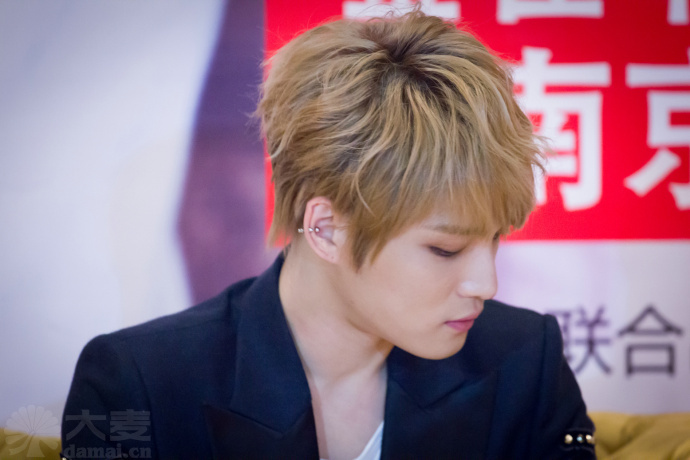 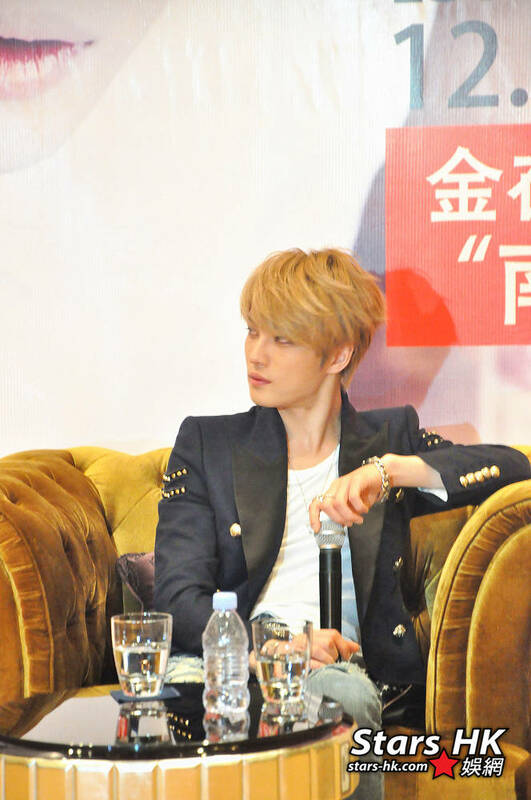 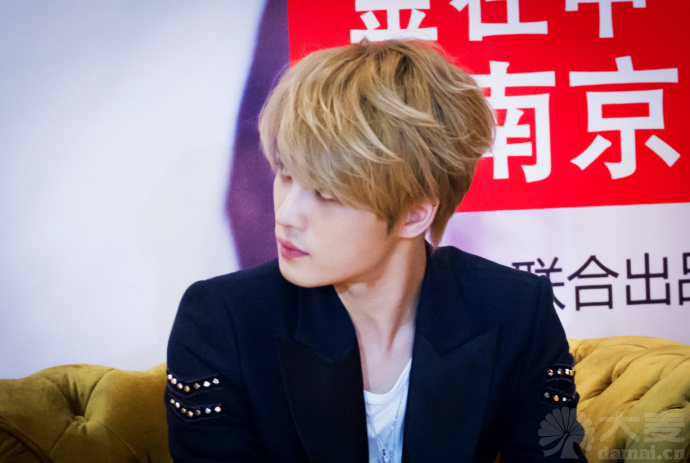 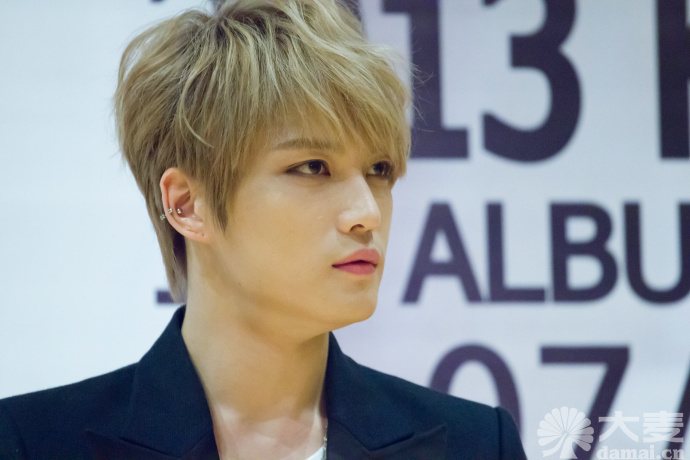 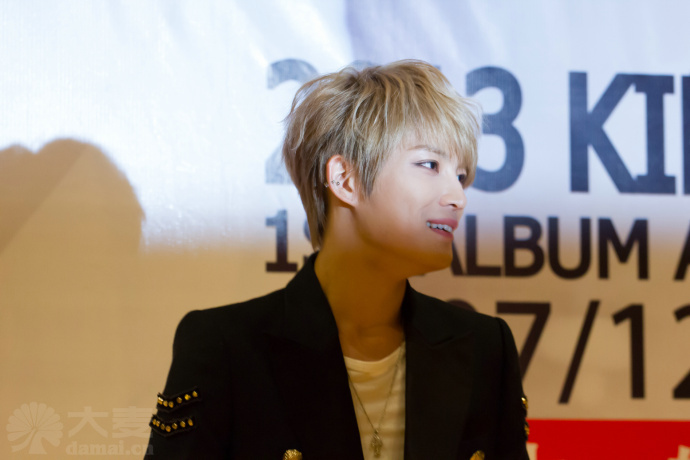 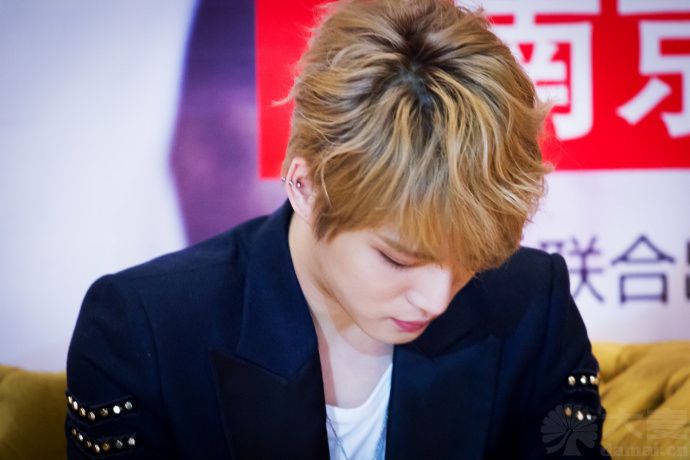 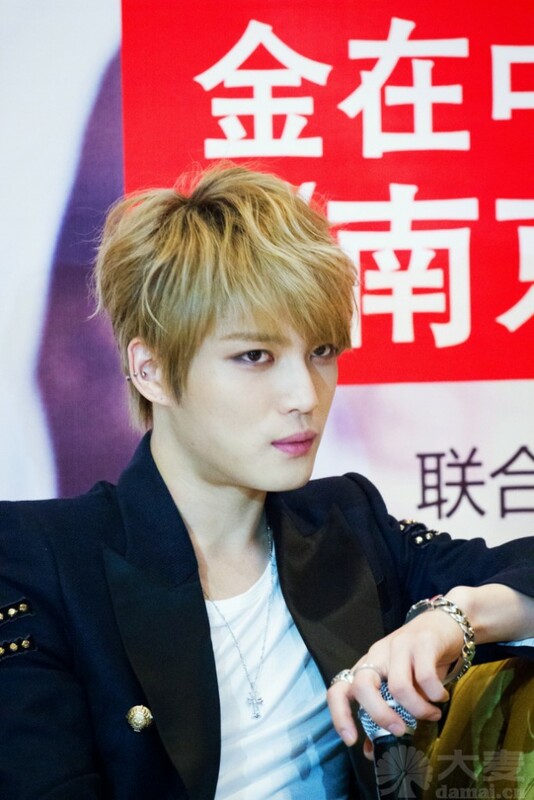 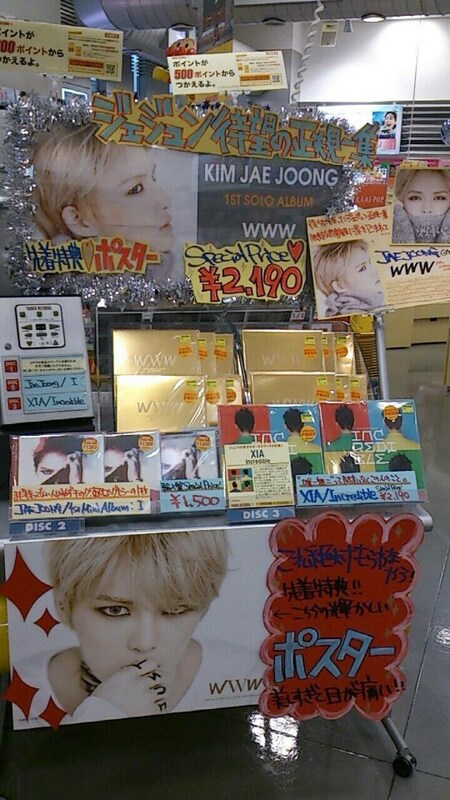 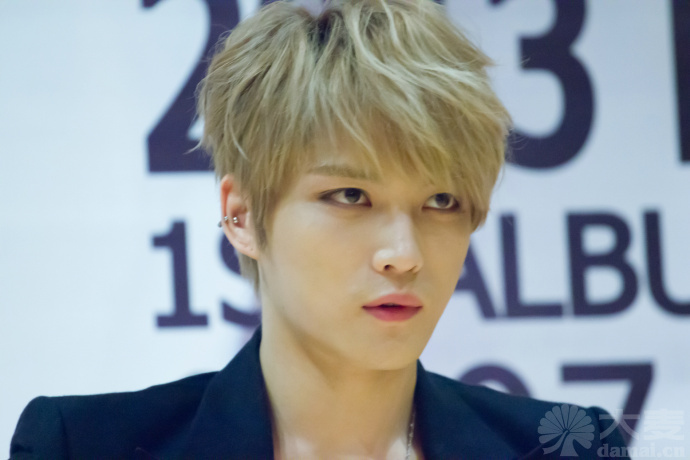 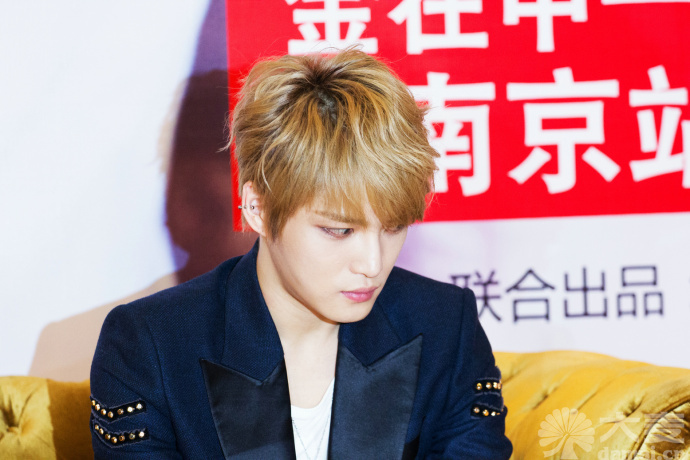 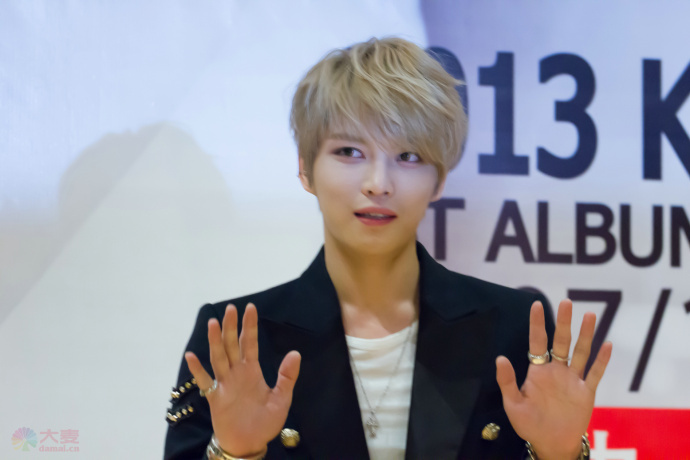 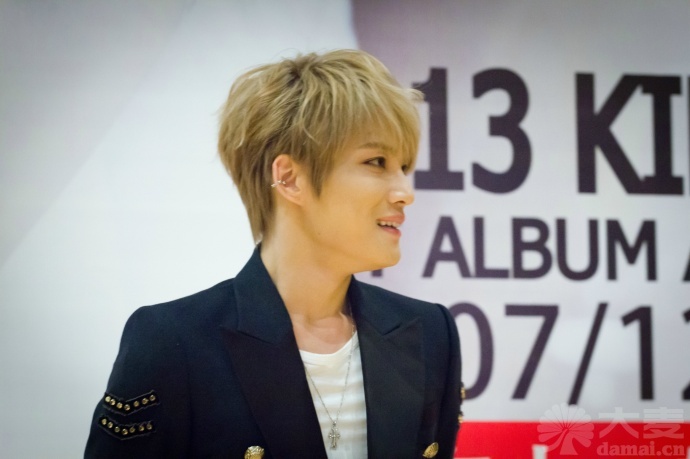 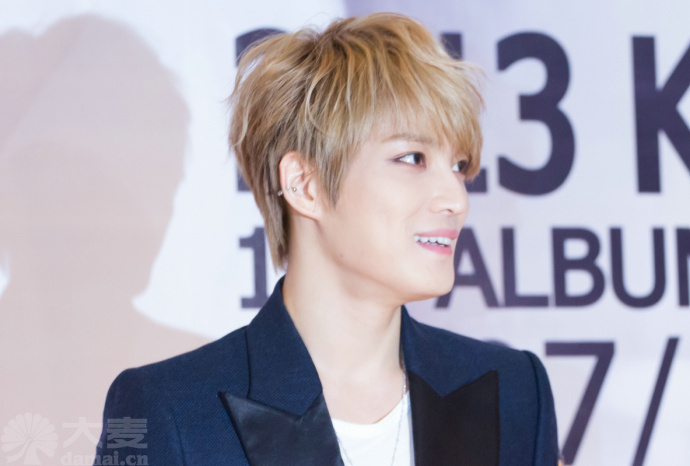 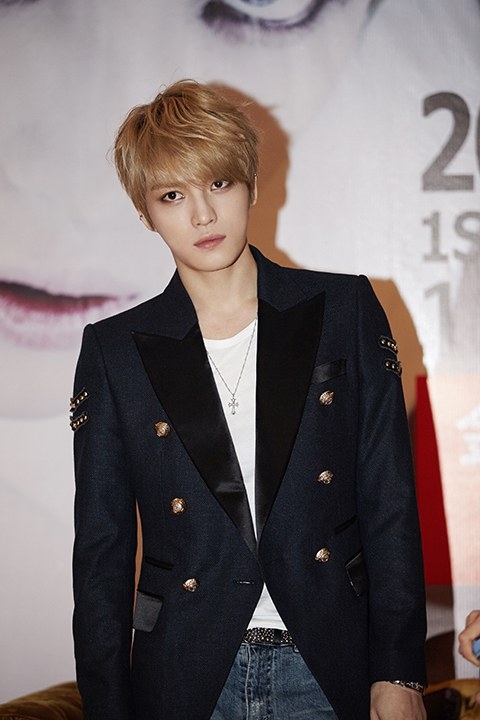 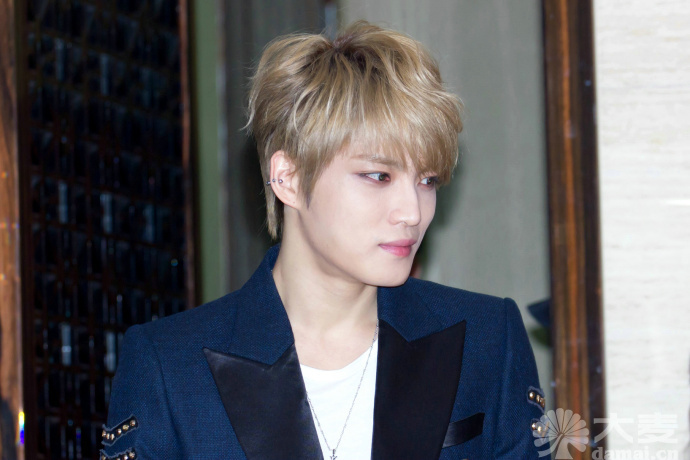 Kim Jaejoong’s first full-length album has become extremely popular in Japan. 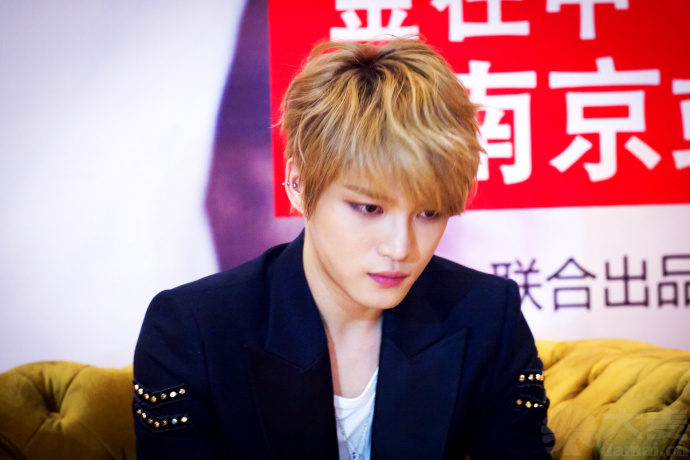 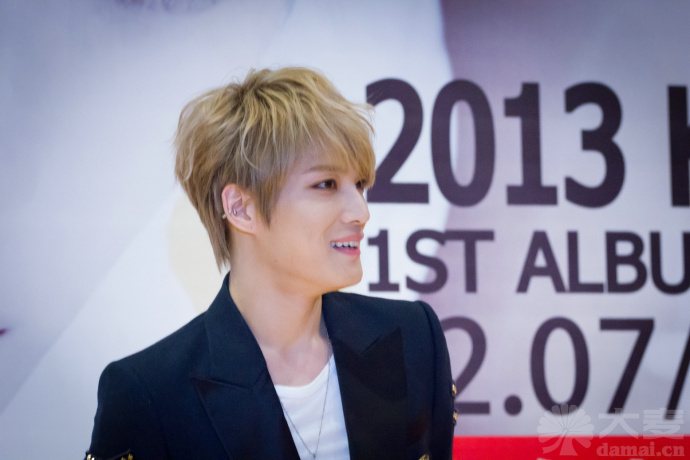 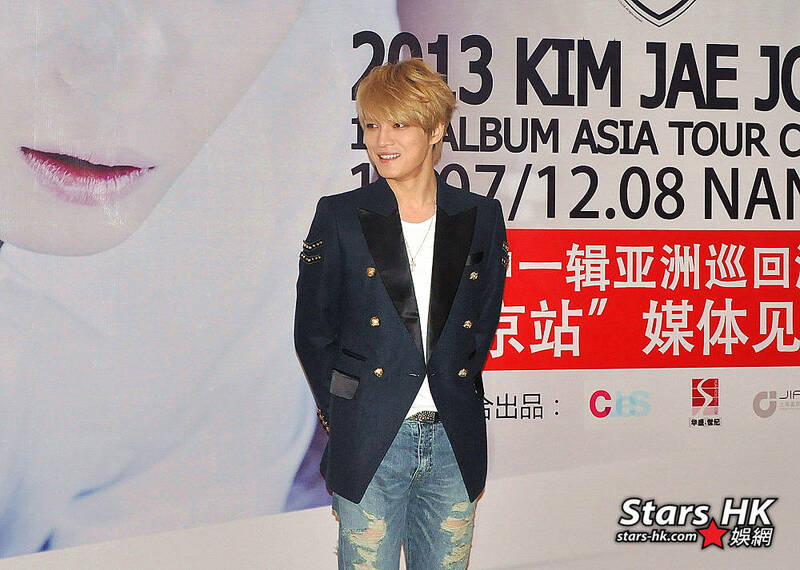 To repay his Japanese fans for their support, Kim Jaejoong has chosen Japan as the second destination of his Asia tour. 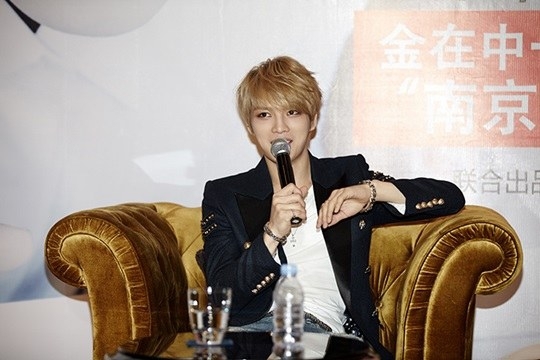 His Japan leg will be held for two days at the Yokohama Stadium on the 15th and 16th of November for a total of 60,000 fans. 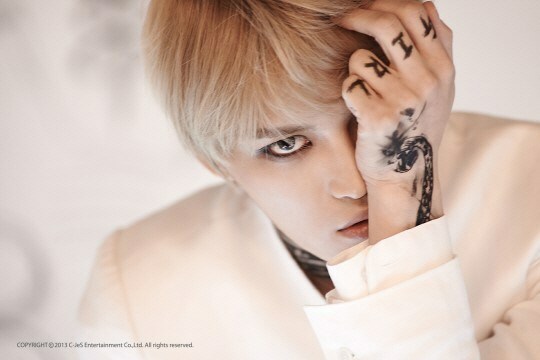 Meanwhile, Kim Jaejoong released his album on the 29th and was able to top the iTunes charts in 10 countries (Japan, Taiwan, Thailand, Malaysia, the Philippines, Singapore, Hong Kong, Indonesia, Vietnam, Barbados, Lithuania) and entered the worldwide charts in 29th place, proving his status as a global star.